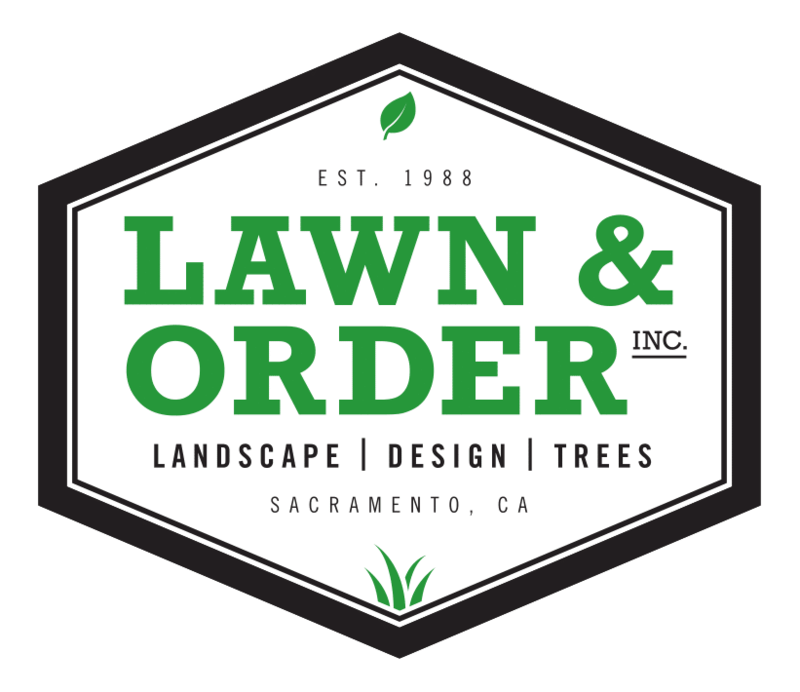 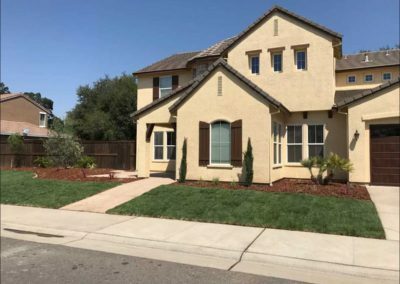 This client was looking for a very traditional design for both their front and back yard, with Olive and Cypress trees in the front and Queen Palm and Pygmy trees in the back, to tie in a Mediterranean influence. 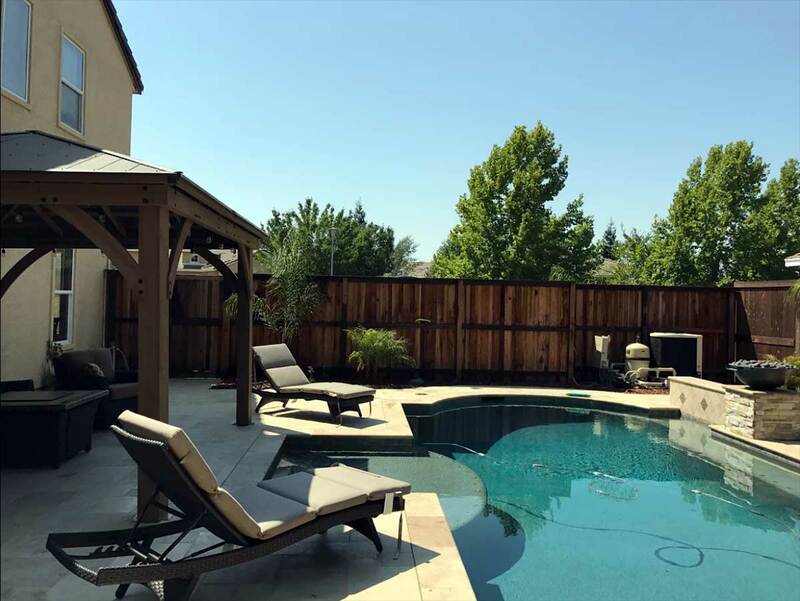 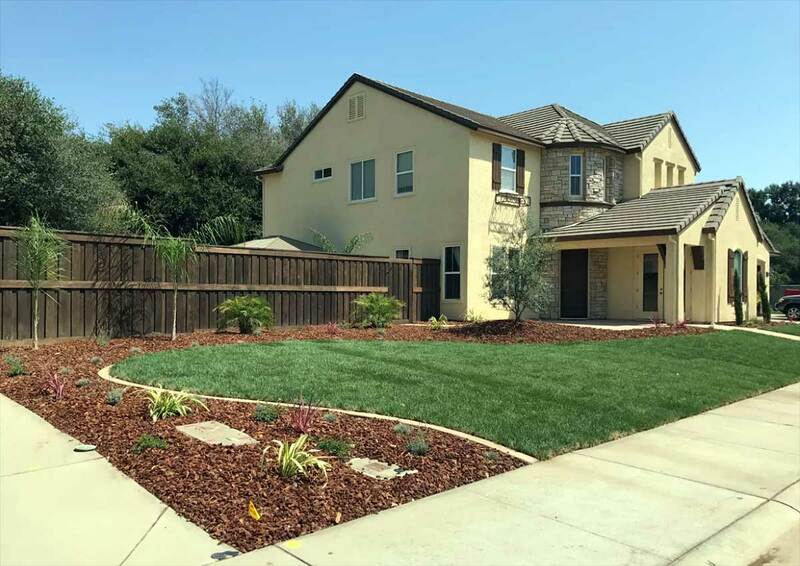 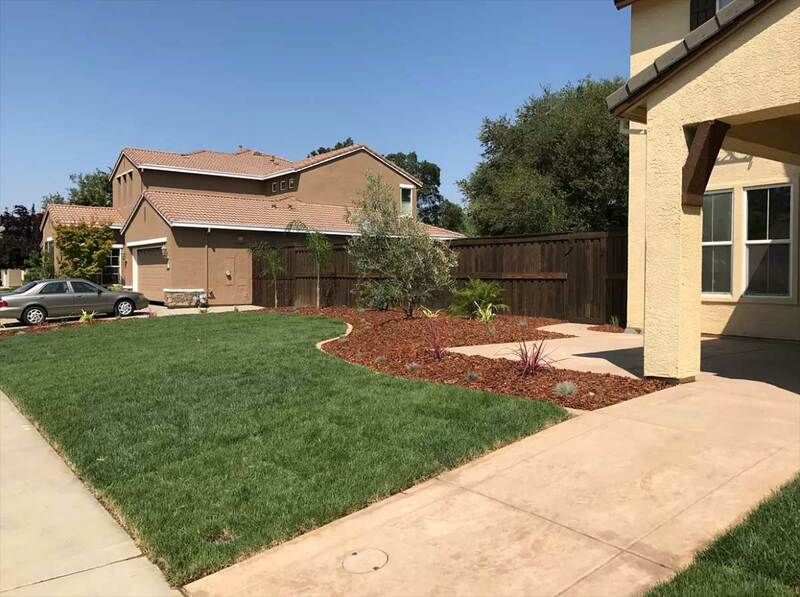 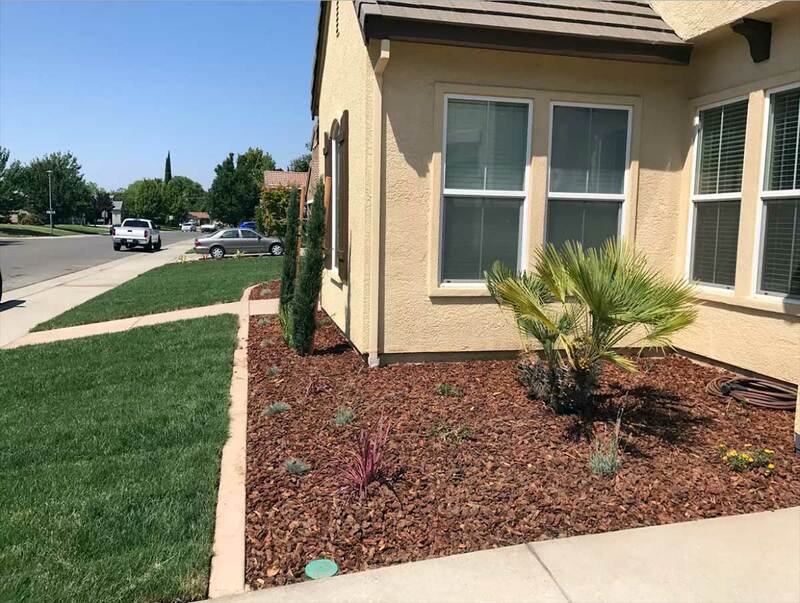 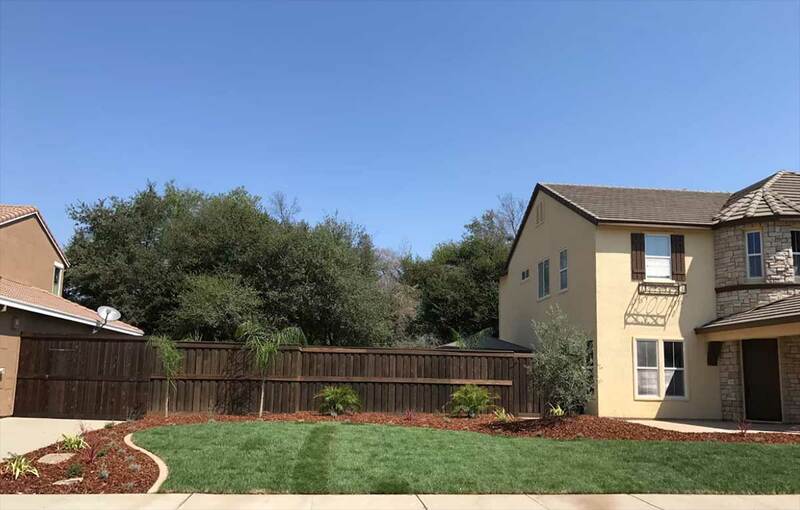 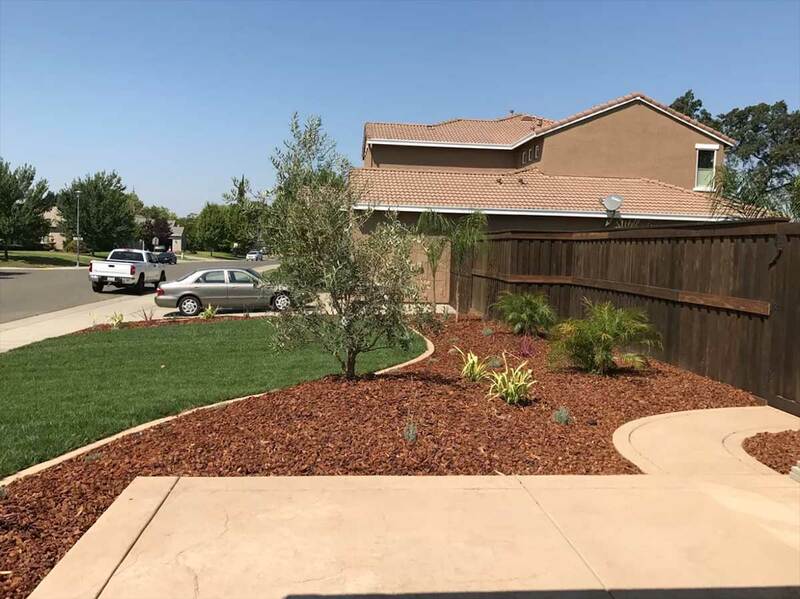 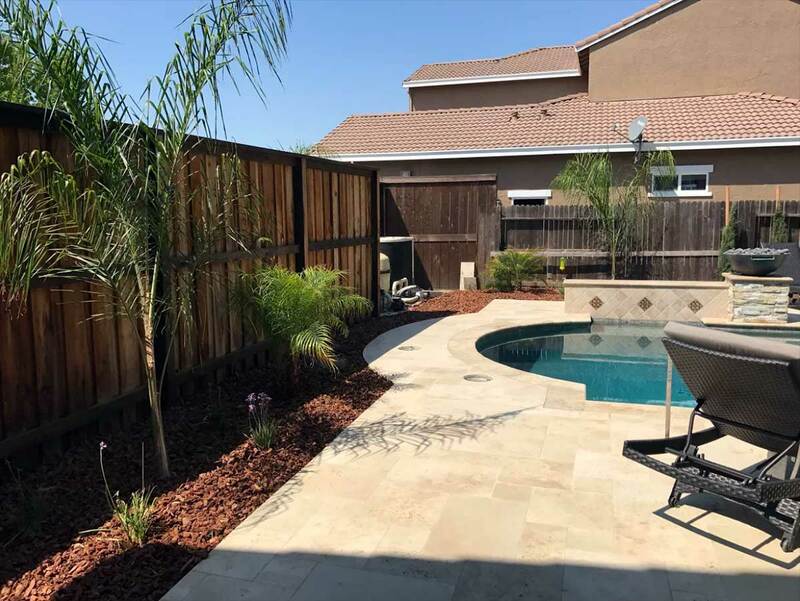 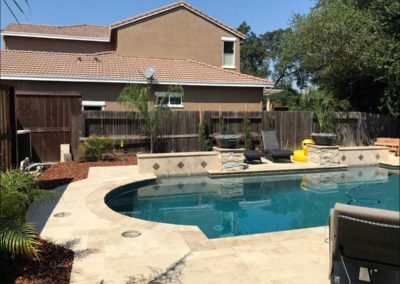 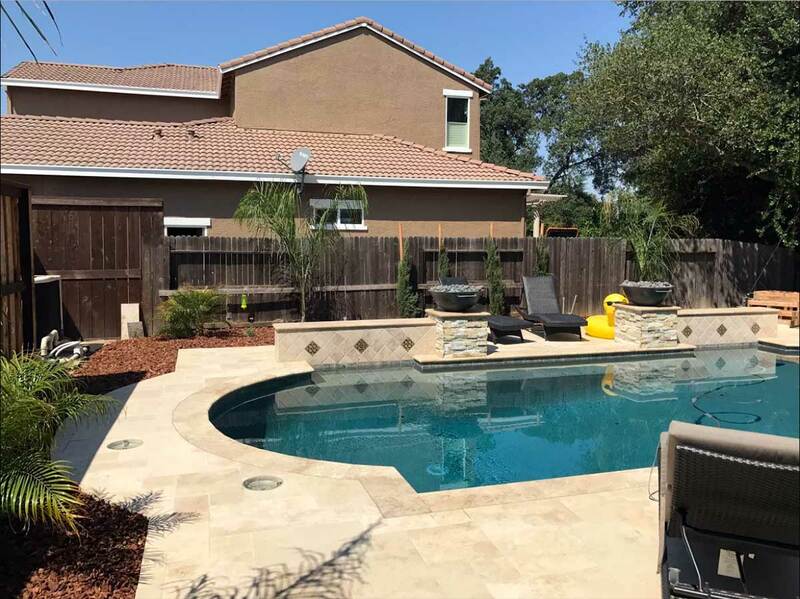 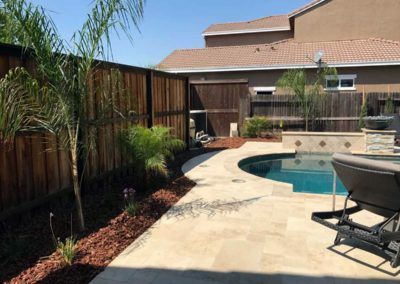 As you can see, the yard front yard compliments the simplicity and clean-cut nature of the home, with bold contrast between the lawn and bark planters and the backyard installation provides a beautiful frame for the pool, right in line with the Mediterranean style tiling. 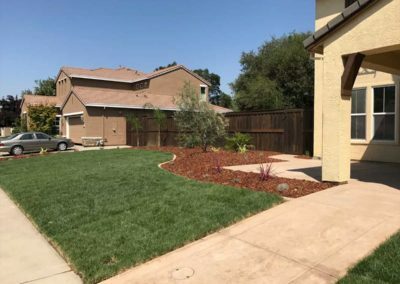 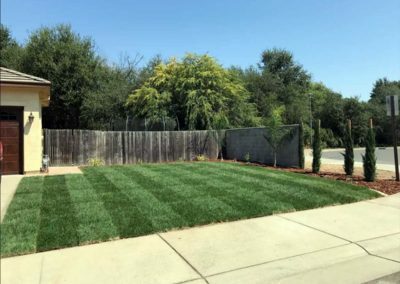 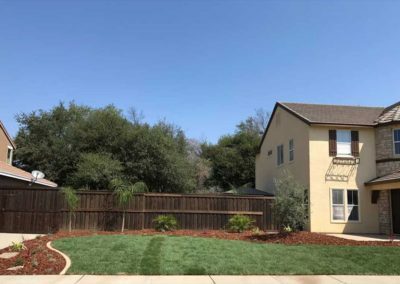 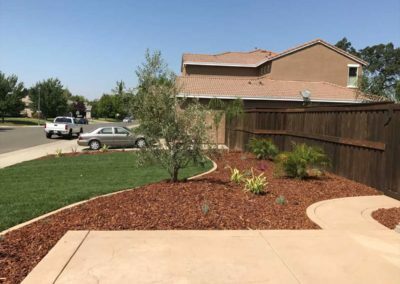 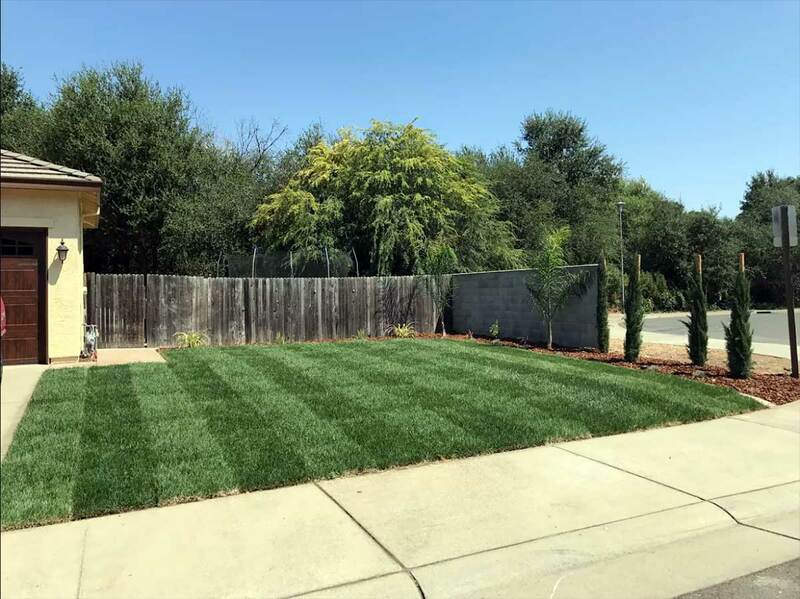 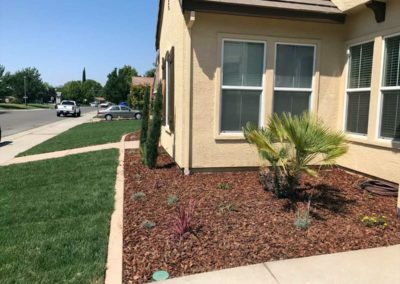 This client chose to have young plants installed so that could watch their yard mature AND maintain their budget.